The SUV has become a popular choice for growing families and individuals alike, and that means there are a lot of options. 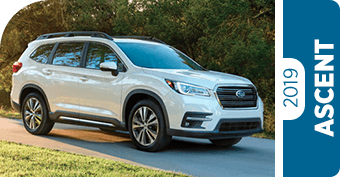 Subaru recently released its largest SUV to date with the new 2019 Subaru Ascent, and the reviews have a lot of good things to say. Of course, that's just the top headline on what's new from Subaru for 2019. Throughout the links below, you'll find detailed articles about what sets the latest Subaru models apart from the competition. 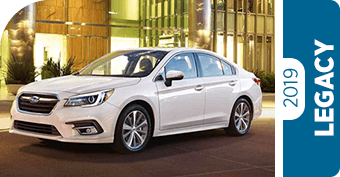 Whether you're looking for a larger vehicle with three rows of seating like the all-new Subaru Ascent, or your ready to realize your dream of a street-legal rally car like the Subaru WRX, this new lineup has a lot to offer. 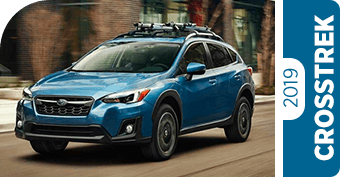 The recent introduction of the Subaru Global Platform, new turbocharged BOXER® engine technology, and the renowned traction of standard Symmetrical All-Wheel Drive are just the start of what makes a new Subaru an ideal choice. Dollar for dollar, we think you'll agree that there's far more value in the new Subaru models than you'll find in other competing vehicles. 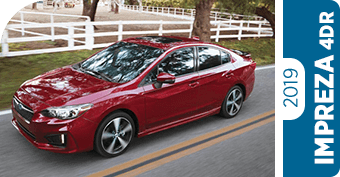 Why Consider a Subaru for Your Next New Vehicle in the Harriman, TN Area? Subaru continues to be among the fastest growing names in the industry with nine consecutive years of sales growth. For over 30 years, Subaru has been making vehicles right here in the USA. 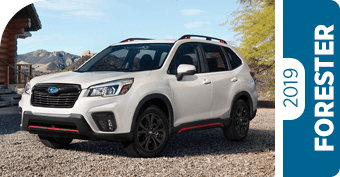 The quality of Subaru models continues to be recognized among the best in the industry with independent awards for having a low cost to own, leading resale value, and prestigious safety recognition. The new Subaru Global Platform is stronger, lighter, and safer, but that's just the beginning. Find out more from the experts at Duff Subaru, a locally owned dealership serving Crossville, Kingston, and beyond in Tennessee.